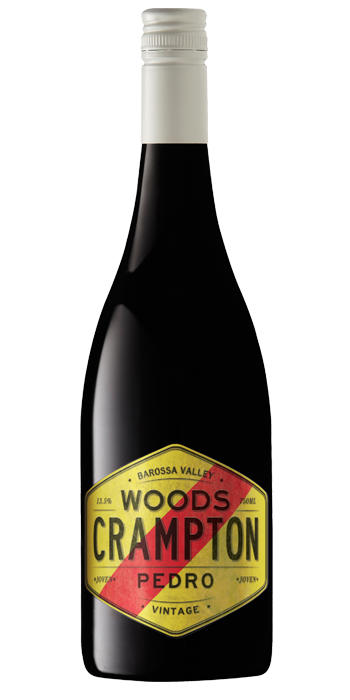 "Wonderfully fruited and fragrant, the attractive bouquet shows dark plum, mixed berry compote, toasted almond and dark spice aromas. The palate is succulent and concentrated, and displays lovely richness and velvety mouthfeel, beautifully framed by polished tannins. The wine is opulent and flavoursome, and offers terrific drinking. At its best: now to 2021."